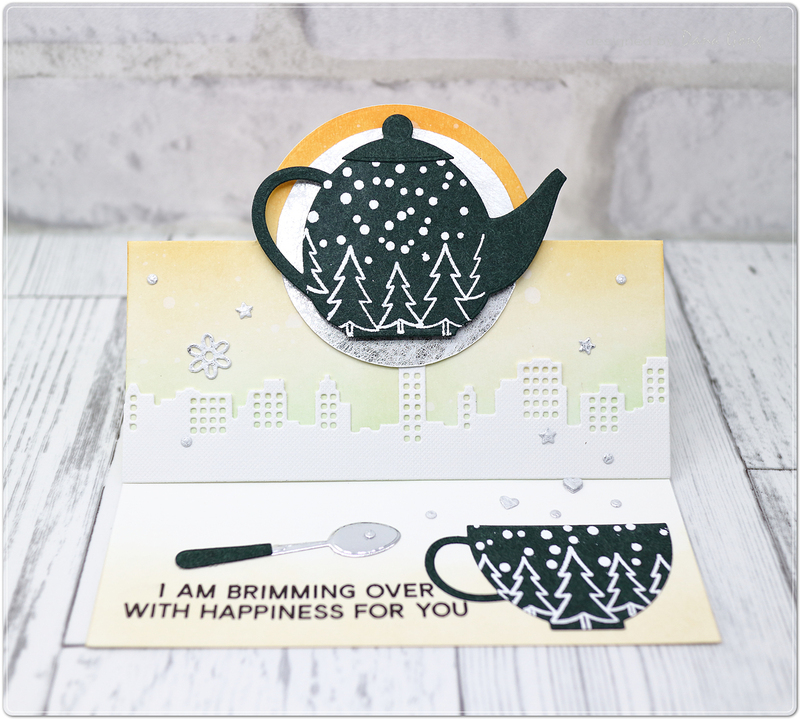 Today, I'd like to share tea themed interactive card with you. 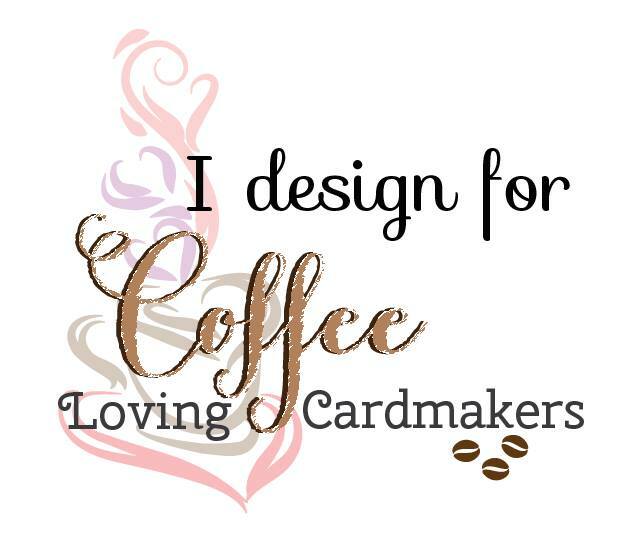 Do you remember pig's coffee time card that I made for Fall Coffee Loving Cardmakers blog hop? This is winter version of that card. 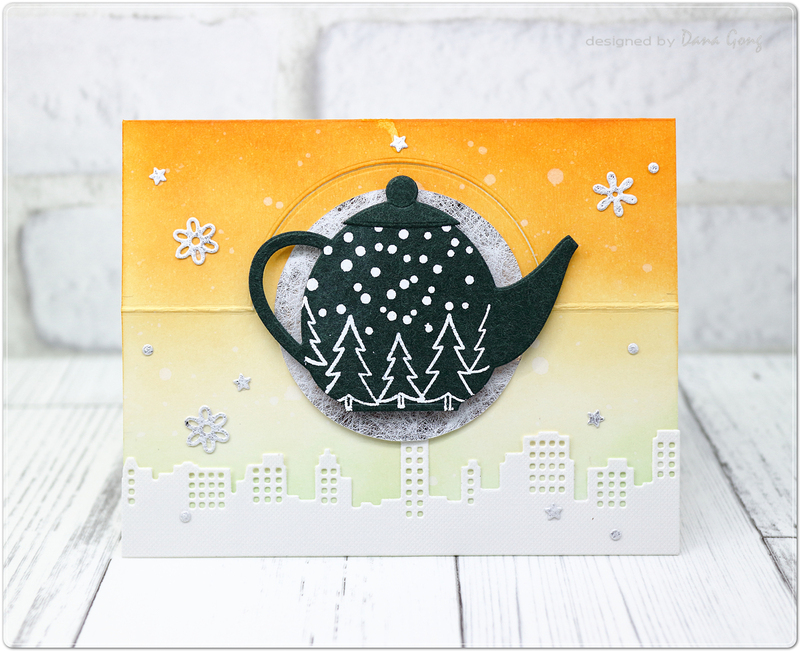 At that time, I've made up my mind to make 'no-critter' & 'another season' version and finally I create this card today. I'll have link of first card at the bottom of this post. 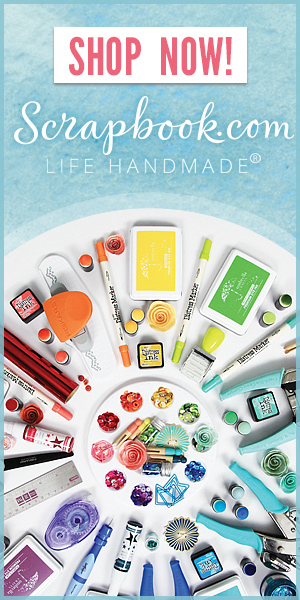 Today's color palette is inspired from current MFT color challenge. All stamps, dies, inks I used today are from MFT. Details are on the bottom of this post. I started by die cutting teaware from the dark green card stock (tea pot, tea cup) and silver foil card stock(spoon). I then white heat embossed snow and trees on the tea pot and tea cup. 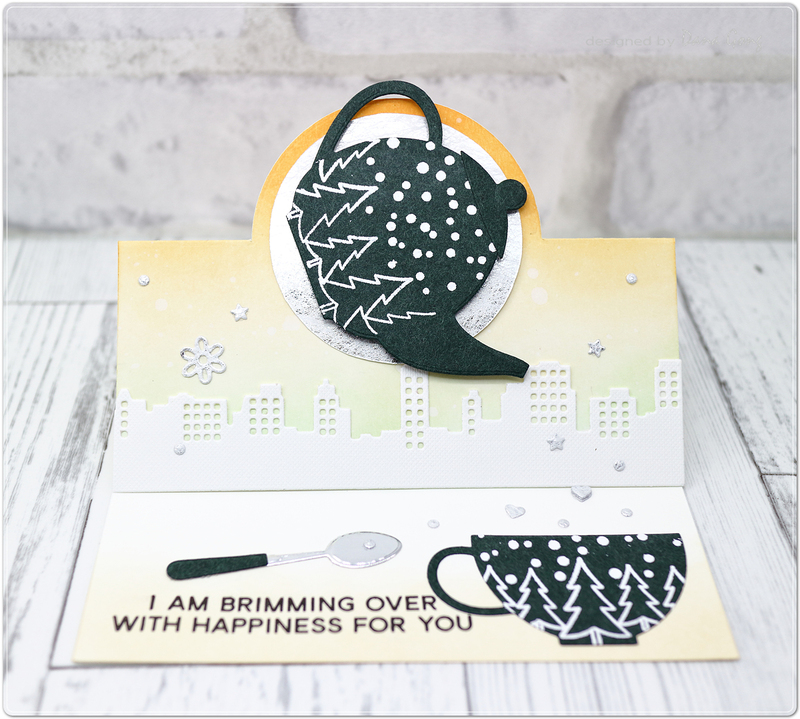 I die cut cityline from white card stock and die cut snowflakes (flower shape) and stars, snow, hearts from the silver-white metallic paper. Next, I ink blended the background using dye inks. I then die cut the card base for folding card shape. I created wheel using a piece of brad on the circle panel behind the tea pot. I mounted all elements as shown using glue and foam tape. I hope you enjoy this card. Thank you so much for stopping by! 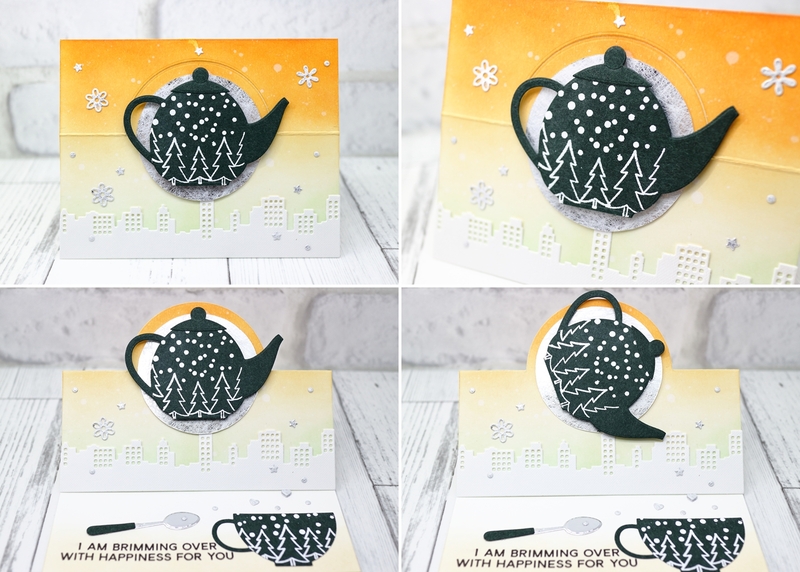 + I'm also linking up this card to the following challenge. Dana, this is so awesome + creative = YOU. Fun card, love the city scape and yellow ink you used. That is an awesome card design. I love how you made the pot tip like it would be pouring out the tea. Oh wow! This is sooo cool and sooo beautiful!! One of my faves! 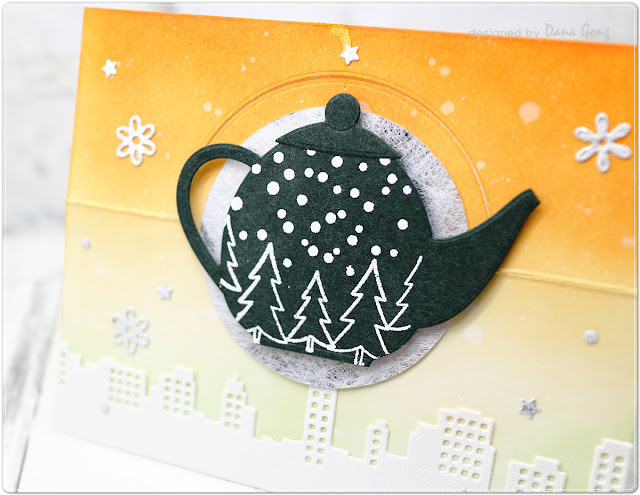 Wauw what a wonderfull card, like the way the teapot can move. AMAZING!! I love this! Love that big, beautiful teapot. Gorgeous scene. This is so very cool. Nicely done! Oh my goodness!!! 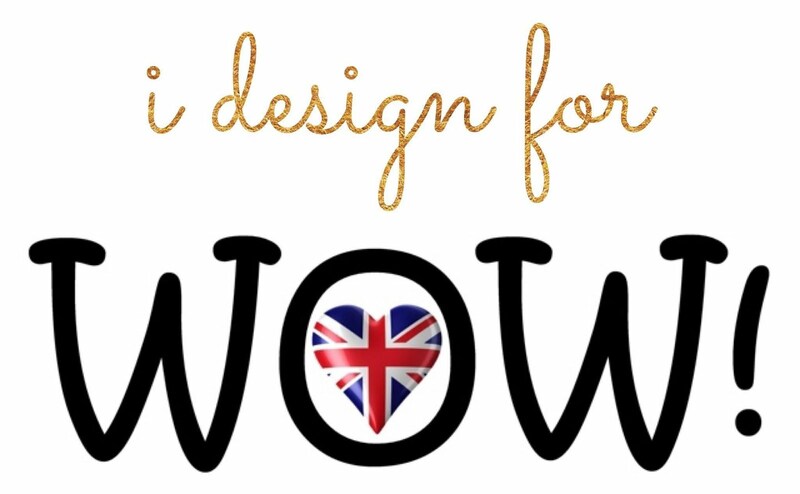 Your project is really amazing!!! Very creative!!! Dana... you are super duper creative! This project is AAAAAAAAAAMAZING! What an amazing interactive card!!! This is so good, Dana! 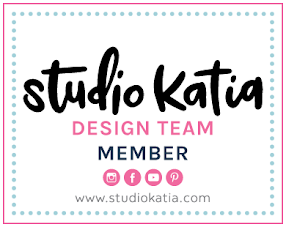 Love your FAB engineered cards!